Incomparable happiness for me is wandering in the colourful world of black and white. Until 1962 Dong was a self-taught artist who followed Hu Kao (1912–1994), an eminent cartoonist and printmaker. In 1981, he fulfilled one of his dreams by further developing his study of printmaking at the Central Academy of Fine Arts. 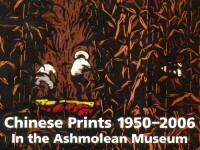 Until 1996, he worked as a full-time printmaker in the Hebei Art Institute. During his career he has experimented with different styles and media in his prints, absorbing elements from Soviet realism, Chinese folk art and decorative graphic arts. His early woodcut prints appear to be propagandist in style. 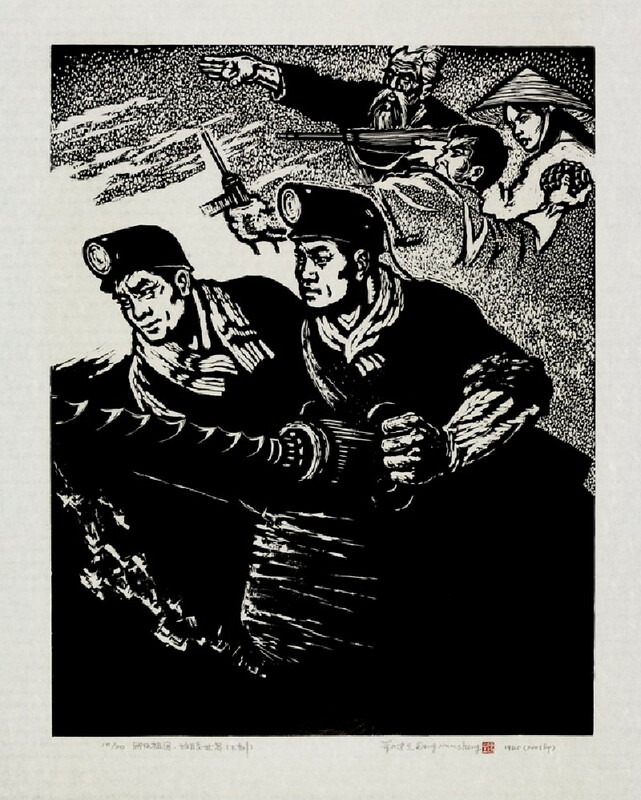 Inspired by the scenery of the Taihang Mountain and the Yellow Plateau, Dong’s later monochrome woodcuts present symbolic meditations on the endurance and daily struggles of ordinary people.